Howdy, just bought a new GT premium with perf. package, etc. MSRP was $46,735.00. I paid $41,196.00 +TT&L. Decent deal? 2018 or 2019? 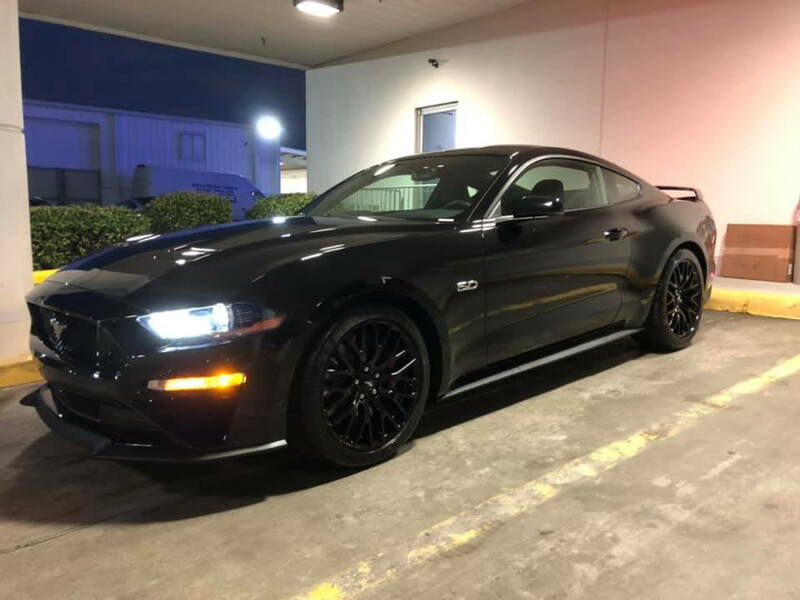 I purchased my 2018 Mustang GT 400A premium last June MSRP of $43,855 I paid jut over $40,400 out the door. I think you got a decent deal. Dealers need to make at least a small profit. Congratulations on the purchase of your new Mustang GT. Okay, I have to ask, 10speed auto or manual, and with or without Magna Ride? 10 auto, no magna ride. I purchased mine for 35,550 out the door 6 speed manual. 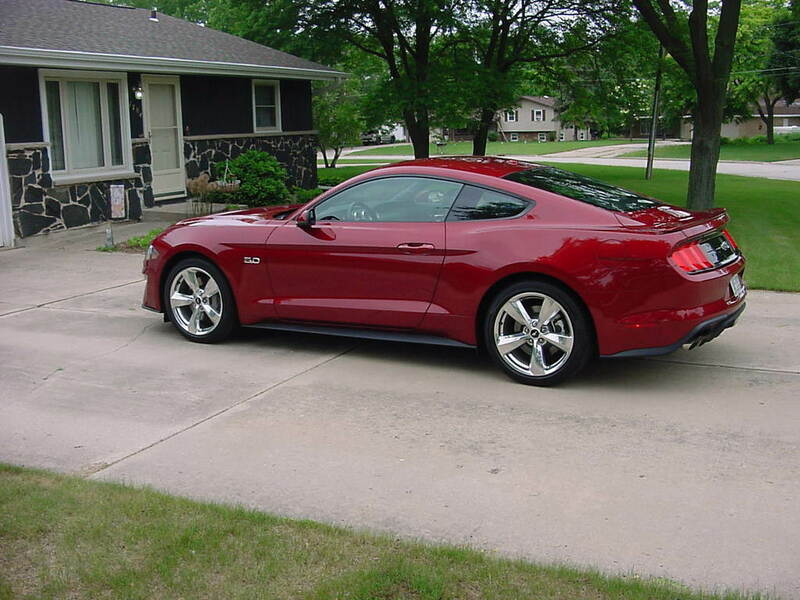 Price increase for 2007 Mustangs!!! Price level 730! !